Home / Face / What Does a Chemical Peel Do to Your Skin? 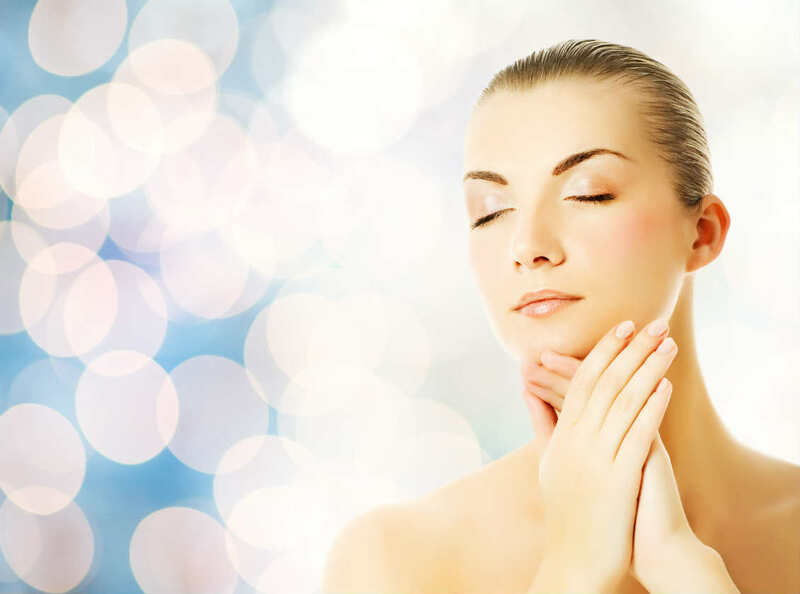 Chemical peels are one of the most popular skin care services in Singapore. This customizable service can take years off your appearance and completely rejuvenate your skin. The basic concept of a chemical peel is simple. By “peeling off” or removing superficial layers of skin, a chemical peel can promote healthy skin production. As new collagen forms, the skin appears vibrant and refreshed. Here’s a more in-depth look at what chemical peels can really do for your skin. If you have rough skin, acne scarring, pigmentation spots, or enlarged pores, a chemical peel may help improve your skin tone and color. Depending on the condition of your skin and your desired look, there are three basic types of chemical peels. Superficial Peels: Light or superficial peels are the mildest type. Superficial peels use diluted acids such as glycolic acid to gently slough off dead skin cells from the epidermis, or top layer of skin. Medium Peels: Medium facial peels penetrate more deeply than superficial peels. This type of peel uses trichloroacetic acid to break down the epidermal barrier which allows for better penetration to the papillary dermis. Medium peels trigger an inflammatory response which causes active peeling during the first few days after treatment. Deep Peels: The most powerful type of facial peel is the deep resurfacing peel. This type of chemical peel uses phenol to penetrate several layers. While uncomfortable, a deep peel can take years of damage off your face. However, due to its intensity, you should only undergo a deep peel once in a lifetime. At the Cutis Laser Clinics in Singapore, we offer several types of chemical peels suited for a variety of skin care problems. For individuals struggling with acne, the Cutis Anti-Acne Peel has the ability to unclog pores and kill acne-causing bacteria on the skin. The Anti-Acne Peel is a great choice for those with mild to moderate acne vulgaris. The Cutis Vitality Peel is designed for people who want to improve the tone, texture, and clarity of their skin. This powerful peel can reduce or eliminate age spots, liver spots, and unwanted pigmentation on face. It also stimulates collagen production and can help soften fine lines and wrinkles. Another popular option is the Cutis Crystal Peel. For those with freckles, pregnancy marks, and unsightly skin pigmentation, the Crystal Peel offers effective skin brightening benefits. This skin lightening chemical peel can help you achieve a fresh-faced look and youthful glow. Designed for all skin types, the VI Peel has the power to treat all types of skin problems, ranging from active acne to skin dryness. This uneven skin tone treatment can also help reduce the appearance of freckles, age spots, and hyperpigmentation. The treatment is completely painless and provides dramatic, visible results in just days. Whether you’re dealing with large facial pores, acne scarring, lines under eyes, or other skin flaws, a chemical peel may help you achieve a more radiant complexion. Schedule your chemical peel with our Harvard-trained and US Board Certified doctor and skin specialist today at the Cutis Laser Clinics.